Now a days, there are many ways to earn money online. I have posted a content based on Blockchain network earlier. Which was Named as Pivot. 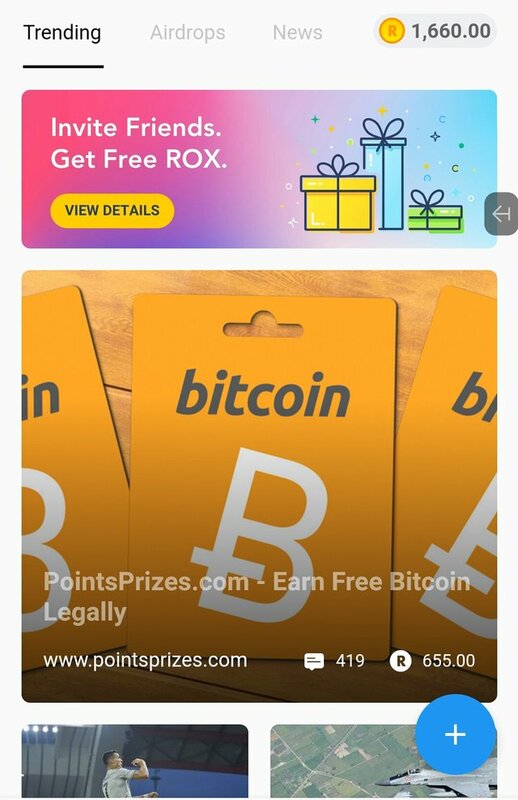 It is a smartphone based app from which you can earn Rewards by Reading post, writting comments and sharing content in the form of BITCOIN. Here you can also earn money through Posting valuable information. Now I will introduce to you another Smartphone Application just like Pivot, By which you can earn some money online. 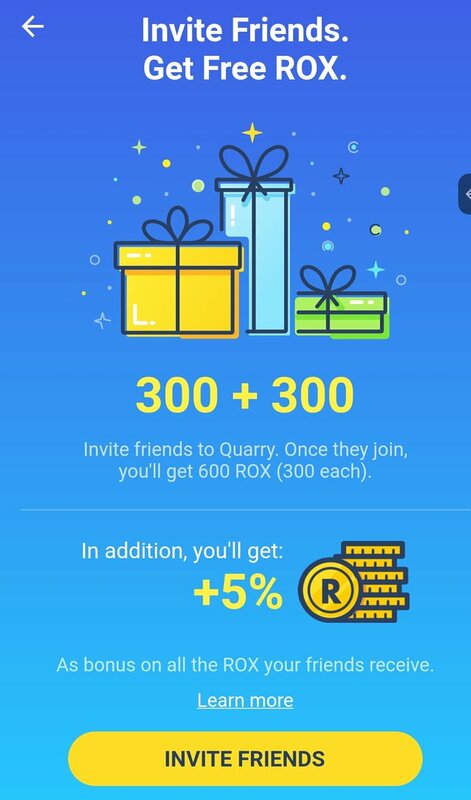 Here the rewards are in the form of ROX Coin. The application is Named as QUARRY. IN QUARRY you can post anything and get rewarded. You can also get Coin by reading and sharing post of others. 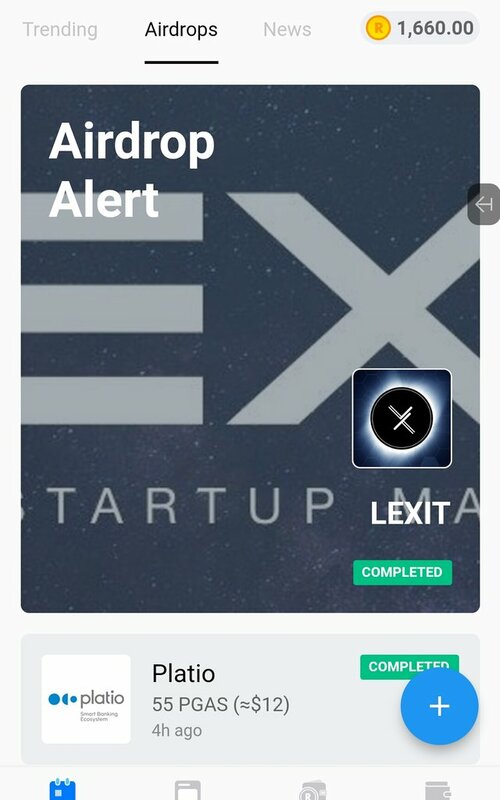 You can also earn Huge amount of free Airdrop from the App. Just you have to follow their instructions, that are mentioned in the page. There is also a Referral program to take part, which will Rewarded you for every successful referral.